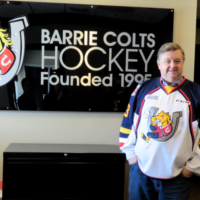 Another setback for the Barrie Colts as they have aspirations for playoff hockey. 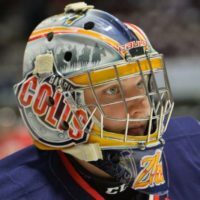 Jason Willms had the lone Colts marker as the Oshawa Generals complete the season series sweep with a 4-1 win. In the three games the Generals outscored the Colts 11-2. Brandon Saigeon found the back of the net twice for the hometown Generals while Giovanni Vallati and Kyle MacLean also scored in the Oshawa win. Kyle Keyser makes 18 saves for the win; Kai Edmonds stops 32 shots in the loss.